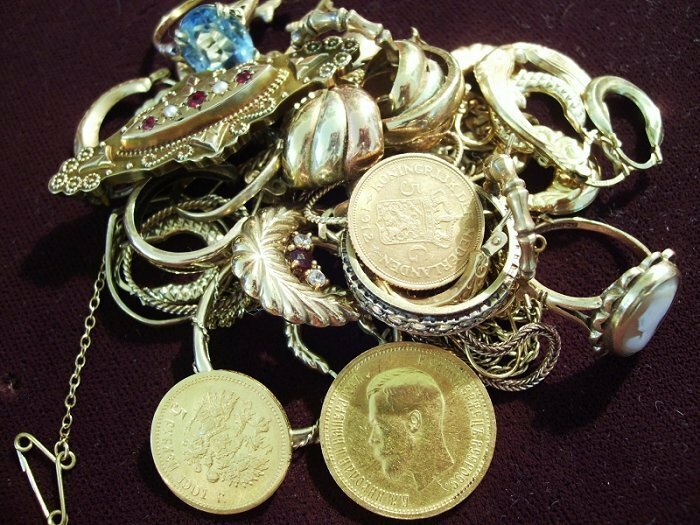 We are keen to buy scrap gold and silver. Sussex coin company have purchased precious metals since 1968. We weigh all items on trading standards approved scales. We can test unmarked items. You are welcome to post us your scrap items. Many people find this an easy way to sell to us. Please use Royal Mail Special Delivery and please remember to include your contact details. We will contact you with a price on receipt of your parcel and if you decide to decline our offer we will even pay the return postage.